The Eff Cancer fundraiser was established twelve years ago to fund the Sean Silver Memorial Scholarship through the Ulman Foundation. Created in memory of Sean Silver, the scholarship fund supports a young adult each year that is currently undergoing active treatment for cancer while obtaining a degree in higher education. Sean Silver was a graduate of Columbia College in Chicago, managing to obtain his degree while in extensive treatment for a rare from of Sarcoma named Chordoma. Sean studies focused on music journalism, combining his passions of music and writing into what he hoped would be a fruitful career as a rock journalist. While undergoing multiple surgeries, radiation and chemotherapy courses, he persevered to obtain his degree from Columbia at the age of 31. Less than a year after graduating from Columbia, Sean lost his battle on May 13, 2007. However, prior to his passing, he learned of the inaugural Eff Cancer Benefit Concert in his honor to be held at the Metro on June 21. He was overjoyed that his long battle would help someone else realize his or her dream of an education. Sean was present in spirit at the first Eff Cancer event as 1,100 people came out to remember him with a night of great music. 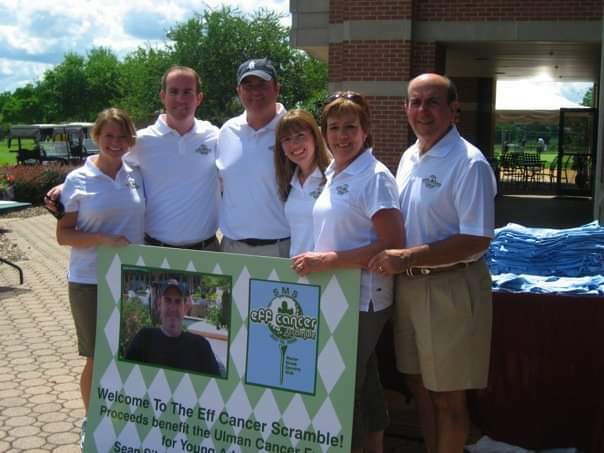 In 2009 the benefit continued in a new form with the creation of the Eff Cancer Scramble. Each year over 120 golfers, friends and family have come out to share in a day of friendly competition and reminiscing about Sean. The Silver Family is grateful for the continued support of so many who have contributed to this event each year. 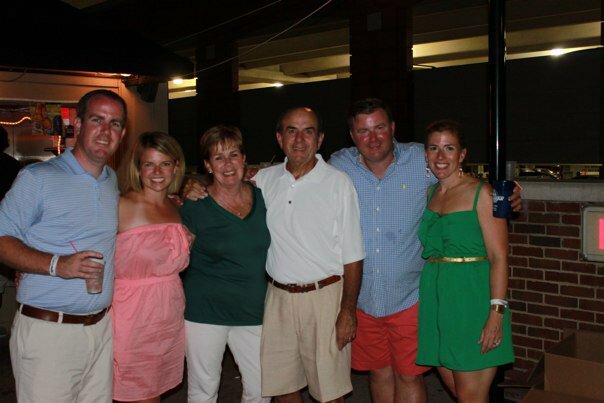 We hope to see you at the 12thAnnual Eff Cancer Scramble on June 22, 2019!